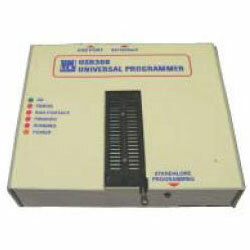 Our rich experience in the domain has enabled us to present a wide array of advanced Programmers. 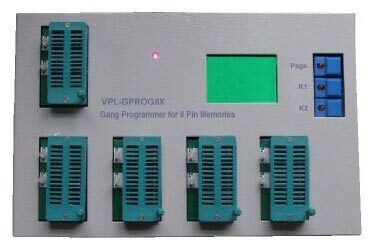 We offer different models of Programmers such as VPL Programmer (GPROG8X), VPL Programmer (GPROG-16X), SUPERPRO Programmer (610P), SUPERPRO Programmer (601S), SUPERPRO Programmer (5000), SUPERPRO Programmer (5004EGP), Handy Universal Programmer (USB200), Handy Universal Programmer (USB300) and Advanced Handy USB Programmer. 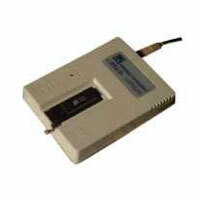 These Programmers are configured and developed by qualified engineers. 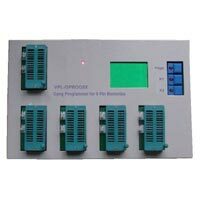 Features like long life, high efficiency, user friendliness and easy compatibility make these Programmers high on demand by the clients. Further, clients can avail the Programmers from us in various specifications at fair prices. Our company specializes in exporting and supplying of SUPERPRO Programmer (610P). 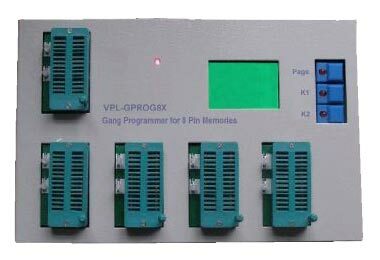 A USB interfaced ultra high device programmer, 610P Support devices with Vcc from 1.2V to 5V. 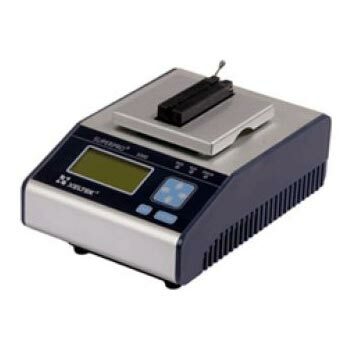 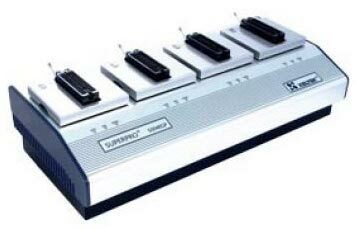 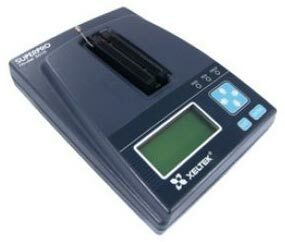 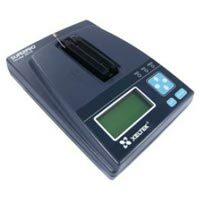 Our company is a distinguished Exporter and Supplier of SUPERPRO Programmer (5000). 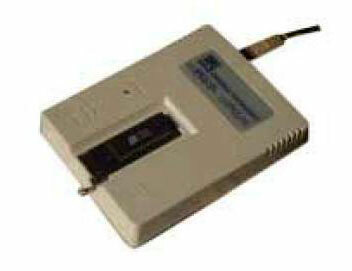 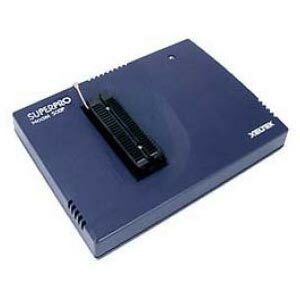 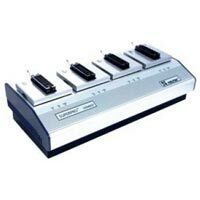 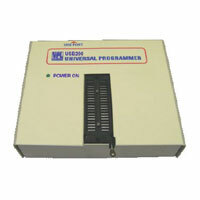 SUPERPRO Programmer (5000) is a USB interfaced ultra-fast 144 pin standalone universal programmer. 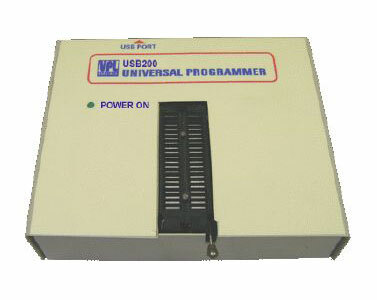 We are a distinguished Handy Universal Programmer (USB200) Exporter & Supplier in India.